Unlike all those lo-fi photo apps, CameraBag 2 is hi-fi, because it’s built on the same 32-bits-per-channel Analog Engine that powers CameraBag 2 for Mac/PC, designed for professional photographers. 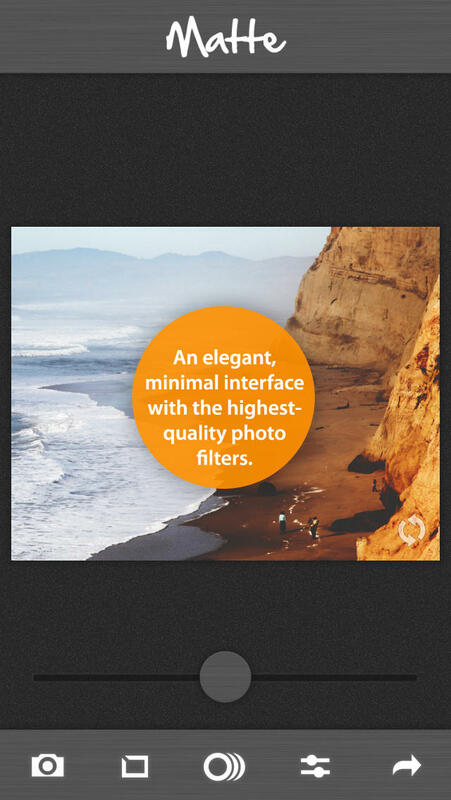 This means your photos retain their smooth color gradations even when they’re heavily edited. Note: CameraBag 2 is recommended for iPhone 4 and up.